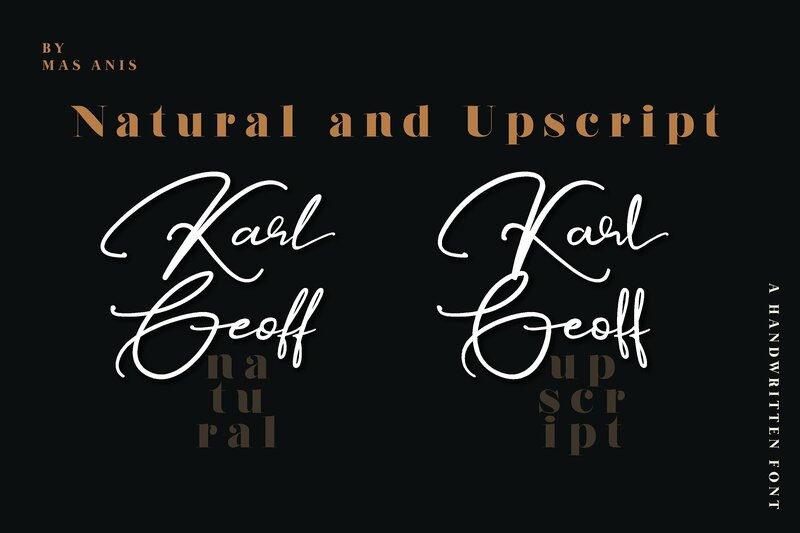 Karl Geoff is a unique and cool looking handwritten script, ideal for use in projects that need an organic and natural style. 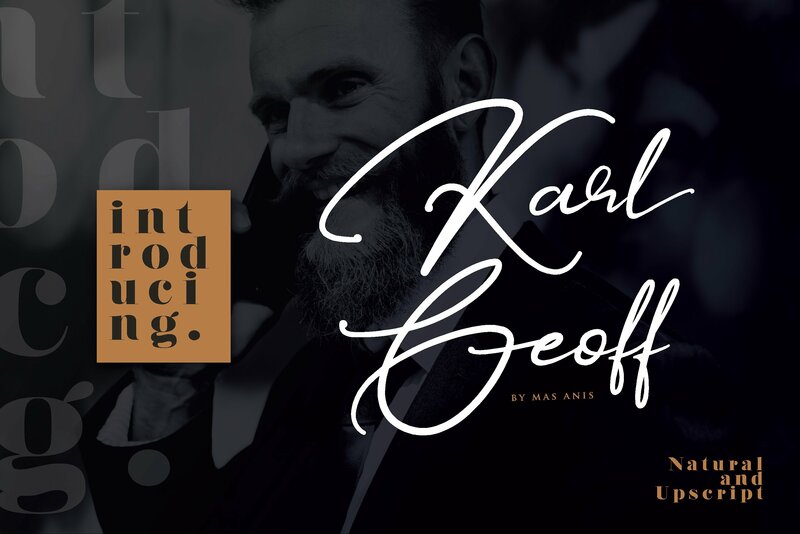 This font is great for logotype, signatures, labels, and can add an elegant and classy look to your work. 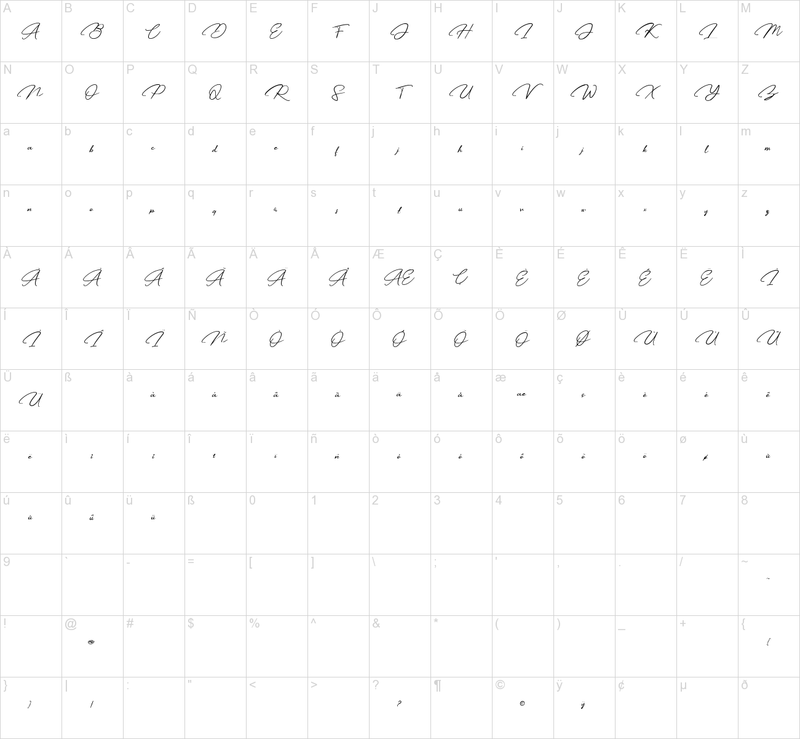 Personal Use version only Support a few features (not came with other alternates, symbols, multilingual and ligatures that only available on commercial version.